Looking to save on that wedding reception? Take Michael's ideas and put the $$$ in the bank! The best part about these tips? Your guests won't even know the difference! 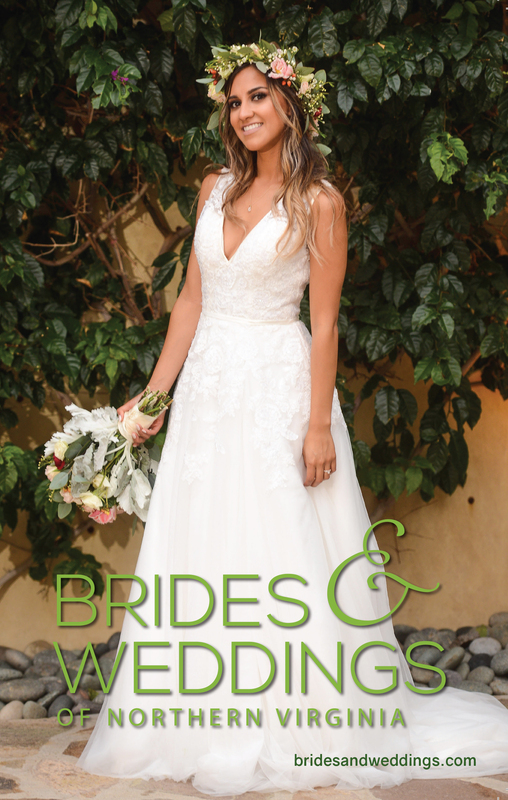 It's the "Wheel of Fortune" of bridal shows - come out for the fashions and prizes at TRose International Bridal Show on August. 23. 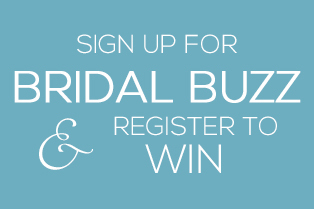 Looking for a great deal on a wedding gown? Then come to Belle Haven Country Club in Alexandria for the Brides Against Breast Cancer Nationwide Tour of Gowns. The Salamander Resort has been getting all the press recently, but did you know that it's little sister, Market Salamander, can also handle many of your wedding plans? Putting together a bridal party outing? Top Golf in Alexandria offers a great time, rain or shine. If a tropical destination or honeymoon is in your plans, take a look at Playa Cativo, sister property of the award-winning Goodstone Inn & Restaurant in Middleburg. One of the nice little perks of working with a wedding planner is the ability to order your wedding stationery in a personalized, convenient manner. With the weather getting warmer, we turn our thoughts to, but what else, the beach. It's a great option for a destination wedding, especially if you're blending families. There's something for everyone. Whether your groom is a list-maker/task-taker or a "tell me what time to show up and what to wear" guy, gifts for the groomsmen are his responsibility. 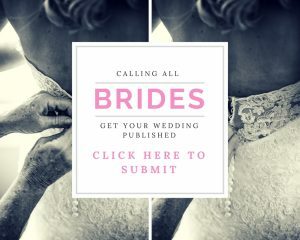 Planning an LGBT wedding or know someone who is? Then you'll want to visit Belle Grove Plantation on March 15th for the Marriage Equality Showcase. Get great tips for uplighting your ballroom with elegance and drama.